Special Price! 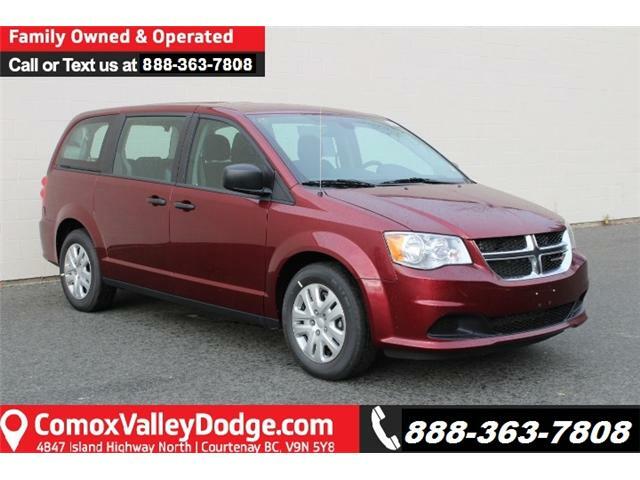 Enjoy Dodge Grand Caravan From ONLY $21,995! Can you believe it? 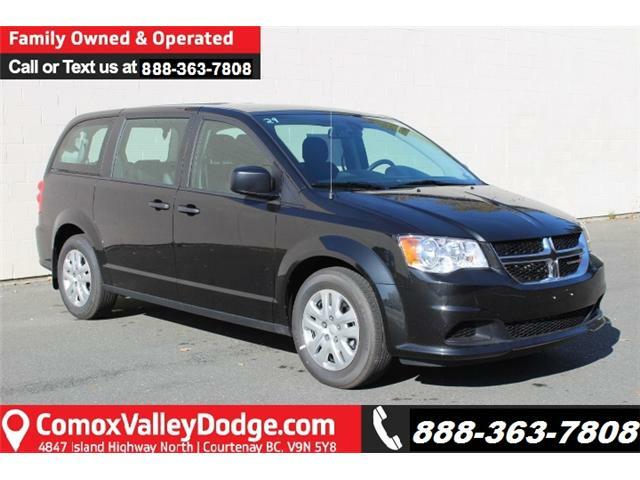 At Comox Valley Dodge, Dodge Grand Caravan is available as low as $21,995!! This amazing price won’t last long – Contact our Product specialist today by filling in the form below! 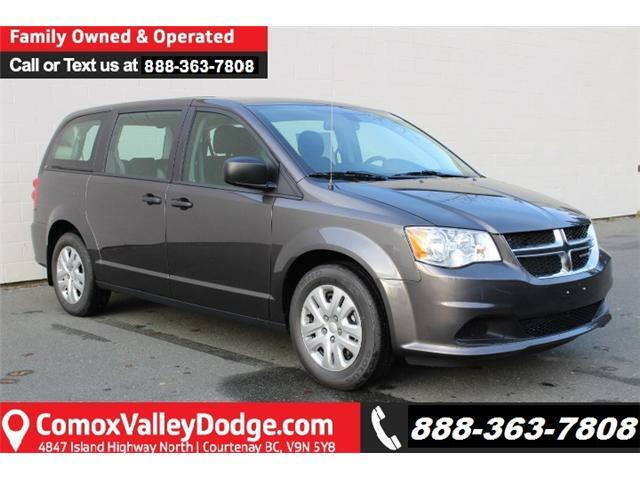 Check out our Grand Caravan Inventory (Click HERE)! $28,315 x 84 Months @ 6.9% APR (estimated financing rate). $0 down payment. 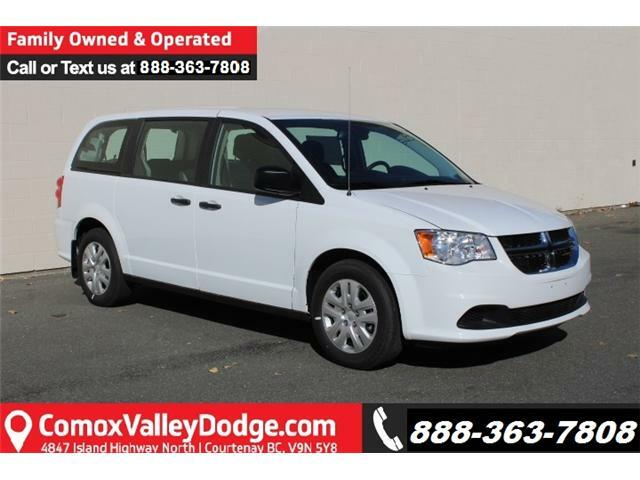 $28,040 x 84 Months @ 6.9% APR (estimated financing rate). $0 down payment. 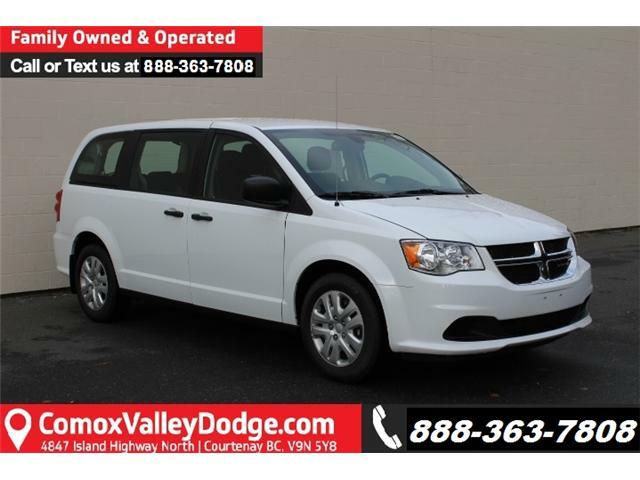 $27,190 x 84 Months @ 6.9% APR (estimated financing rate). $0 down payment. $27,445 x 84 Months @ 6.9% APR (estimated financing rate). $0 down payment. $27,290 x 84 Months @ 6.9% APR (estimated financing rate). $0 down payment.